Since starting BuiltLean in 2010, I’ve written several articles to help you eat less sugar and learn more about how harmful sugar can be to your waistline and health. For example, I wrote 7 Tips to Reduce Sugar Cravings, How Much Sugar Should You Eat?, and 5 Shocking Facts About Coca Cola to name just a few. But I have never come across a way to immediately stop sugar cravings, until now. 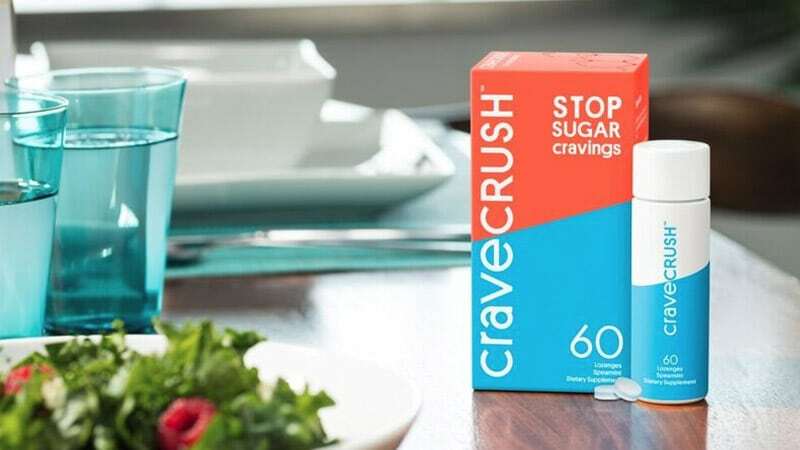 My sister-in-law, Arianne Perry, is the President & COO of a company called Crave Crush, which has created a simple lozenge that eliminates sugar cravings. It’s hard to believe, I was certainly skeptical. I’ve tried it, and it works. The following is a review of Crave Crush so you can learn more about how it works and try it yourself. I also give you some ideas to fit this product into a healthy lifestyle if you struggle with sugar cravings. Crave Crush is a lozenge that looks and tastes like a breath mint, which dissolves in your mouth to dull your perception of sweetness. 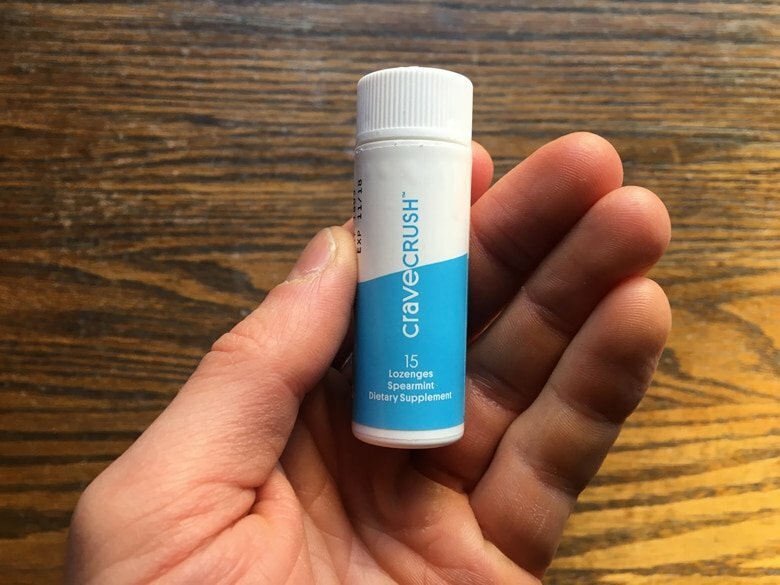 Crave Crush is made from all-natural, plant-based ingredients – gymnema, zinc, sorbitol, and mint – it takes only seconds to start working as the lozenge dissolves on your tongue and about 3-minutes to fully dissolve. The sugar stopping effectiveness of one lozenge lasts 30-60 minutes. Crave Crush just launched January 1, 2017 after several years of research & development and is available in two sizes: a 15-count and 60-count. Crave Crush is the brainchild of Rob Goldstein who is the co-founder of Gotham Asset Management, a renowned New York investment firm. After his workouts and periodically during the day, Rob experienced intense sugar cravings. In an effort to find a solution, he met with preeminent taste and smell experts who told him of a plant that blocks the sense of sweetness – gymnema sylvestre – from Southeast Asia. 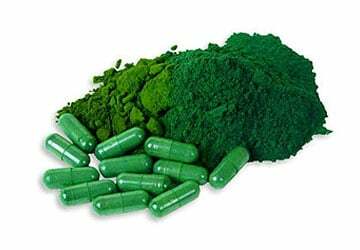 Thinking he may have found a way to curb his cravings, Rob went to his local pharmacy to try gymnema sylvestre capsules. His excitement soon turned to disappointment when he wasn’t prepared for the extreme bitterness. Rob knew he needed to create his own formula. Rob hired Arianne to form a team and create a formula that minimizes the bitterness of the gymnema sylvestre plant while maintaining the sweetness-inhibitor properties. This special formulation became known as Crave Crush. Over two and a half years of tweaking the formula, Rob lost 15 pounds. Rob told me, “Crave Crush is a powerful tool to help you eliminate junk food from your diet. But it’s not just ice cream and candy. It also curbs cravings for foods you wouldn’t normally associate with sugar”. 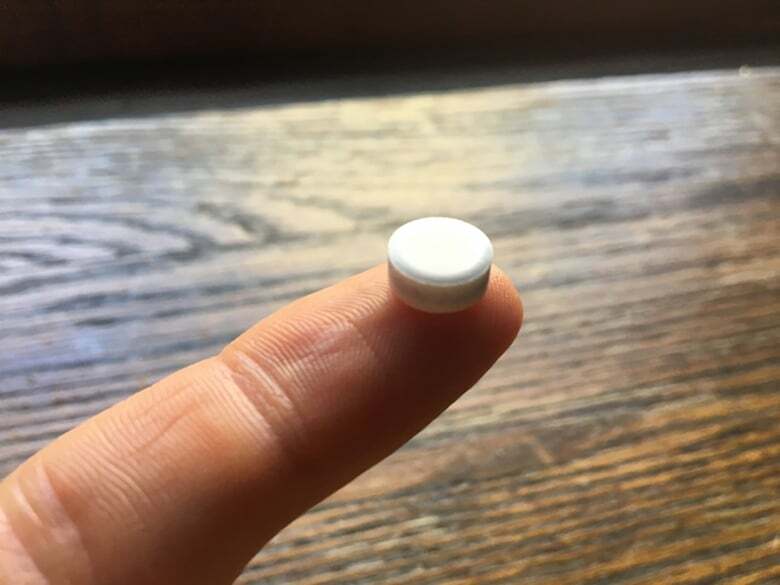 As the Crave Crush lozenge dissolves in your mouth, the sweetness inhibitor gymnema (pronounced “gym-knee-muh”) binds to your sweet taste receptors, which prevents these receptors from being activated by sugar molecules. In other words, after taking the lozenge, you don’t taste sugar for the next 30-minutes. Let’s say after dinner you are craving a warm chocolate lava cake on the dessert menu. But you know you have already eaten too much. Take Crave Crush and within seconds the craving will completely dissipate. When your friend offers you his or her sugary dessert, the taste will be completely altered because you cannot taste the sugar. You won’t have any desire to eat any more. I first tried Crave Crush last year as it was being formulated. I went out with my brother and Arianne who wanted me to try a “secret” product she had been working. After a nice meal, we ordered chocolate ice cream, which is one of my favorite desserts (I rarely eat dessert by the way). I took a scoop of the ice cream and it tasted like sugary, chocolatey goodness. I then took Crave Crush. Immediately, something had changed. When I took another bite of the ice cream, I literally couldn’t taste any sweetness or chocolate flavor. The ice cream became bland. There was no taste anymore. I was shocked at how effective and how fast Crave Crush worked. I find myself taking Crave Crush on vacations with my family when my normally robotic self-control wanes completely. I’m sure you know how hard it is to keep your diet together on vacation. I take it right after dinner to avoid binges on ice cream, rice crispy treats, or chocolate desserts. 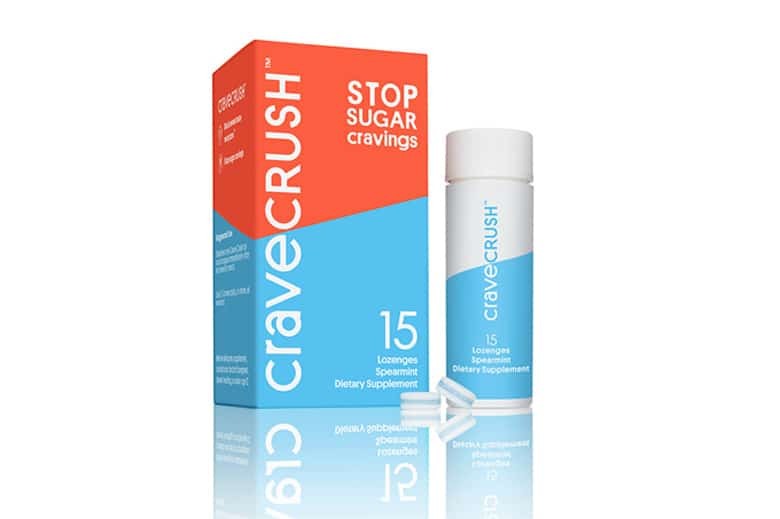 The main downside I find with taking Crave Crush is that there is mineral aftertaste, which is partly what helps eliminate my sugar craving. It’s certainly not overwhelming, but it’s noticeable. Crave Crush is available on the Crave Crush website at www.CraveCrush.com and on Amazon.com. Crave Crush can also be purchased at retail stores in NYC, including Zitomer, Willner Chemists, The Fuel Stop, Hudson Square Pharmacy, & King’s Pharmacy with more expansion plans soon. 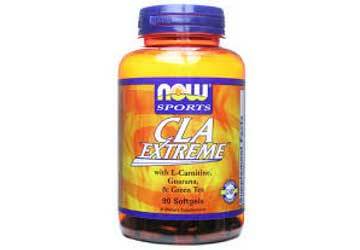 If you struggle with intense sugar cravings, give this product a try. I’m sure you will be as shocked as me. I would love to hear what you think if you try it! You can take as many as you like in a day. 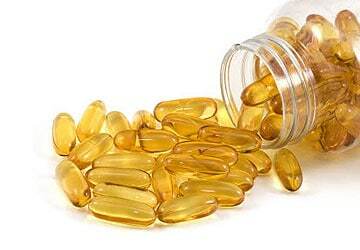 Technically, you should not take over 40 because then the amount of zinc you will be consuming will become too high. 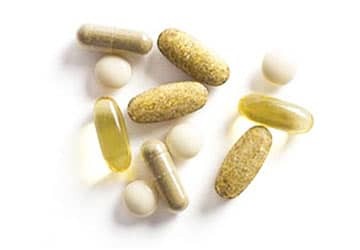 Even if you take one every 30-minutes while you are awake, which is not necessary, you still won’t exceed 40. For how long will it affect my sense of taste? The effect of dulling your taste of sweetness lasts around 30-minutes, which should be long enough for you to focus on something else. I personally prefer having it after dinner or at a specific time when I must avoid a craving. What are the ingredients? Are they safe? Yes, the ingredients are safe. 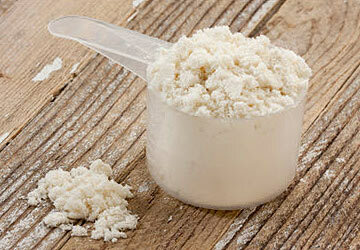 Crave Crush contains plant-based, natural ingredients gymnema, zinc, sorbitol, and mint. Crave Crush assembled a world-class team of top scientists to ensure the safety & efficacy of the product. Independent third party studies demonstrated that on average, Crave Crush can significantly reduce consumption of high-sugar foods. It also works just as well on sugar substitutes. I’ve tried it. I’ve seen several people try it. It works as advertised. So cool. I’ll have to check this out. 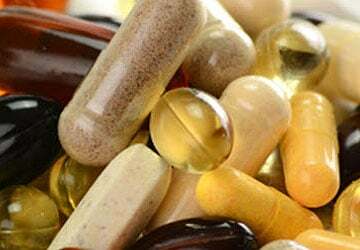 how many calories are in each tablet? Just wondered if it would be an aid for IF. Hey Craig – there are 0 calories in each tablet. I imagine it could be an aid if you have sugar cravings. You can only order Crave Crush through Amazon if you commit to buying at least once per month. You cannot make a single order to try the product. Any ideas to get around this? Hey Barrie, there should be two options – one is subscribe and save and the other is a one-time purchase, which is located right below the first subscribe and save option. This is very compelling and looks like it could really help with my sugar cravings at night or the desire for desert after a meal. I wanted to know if these would also help my father, who experiences these cravings and has Type II diabetes, for which he takes metformin. Would this be OK for him to take along with that medication? Would it be possible for your father to monitor his blood sugar level before, immediately after and 20-40 minutes later to be sure there isn’t a drop lower than what would be helpful, or too dramatic? That would be a way to monitor as long as the MD agrees. Does this eliminate *cravings* or does it just make sweet things not sweet? I ordered some and tried it. It totally works. It kind of takes the thrill out of a sugary snack. I pop one right after lunch at work. The mineral taste wasn’t bad, mostly just taste mint. It’s not going to solve your weight problems, but it will help with the cravings. Do you know if there are plans to expand distribution outside of Amazon? Hey Dan, Crave Crush is also available for sale on their website (Crave Crush Website) and they are expanding to more retailers in the U.S. Thanks for your comment, happy to hear it worked! I tried one of these sugar crushing desire pills. I am usually very skeptical about taking anything. But let me tell you after I took the pill the person that was selling them gave me a Name brand chocolate to eat to see the effectiveness of it. I unwrapped that chocolate kiss thinking I would not see a difference BUT oh my goodness!!! it was sooooooooooooooooooo bland I had to spit it out immediately!!!!! I will never look at those kisses the same way again!!! I can definitely see how this would help in eating less sugar laden food.